A Michelle Phan lançou uma paleta de sombras graças à Lancôme. 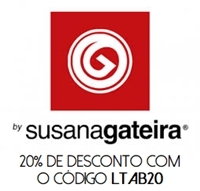 Acho fantástico esta colaboração entre marcas e bloggers/YouTubers. 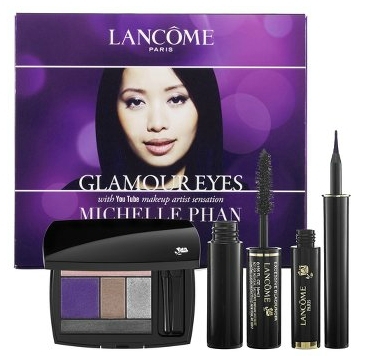 Michelle Phan launched an eyeshadow palette thanks to Lancôme. 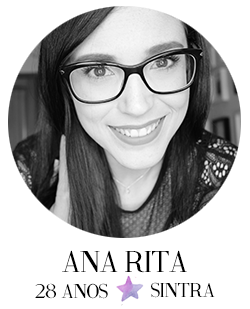 I think this colaboration between beauty brands and bloggers/Youtubers is awesome.